It’s official our 2013 Cover Model Top 24 have been chosen. Vote for your favourite child on our website. Every vote helps to see your favourite cutie on the Fall 2013 magazine cover. 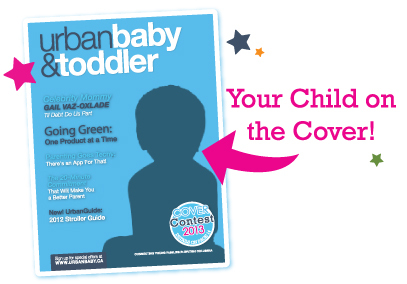 Check UBT http://www.urbanbaby.ca/ for photos of the Top 24 and to cast your vote for the winning photo today.